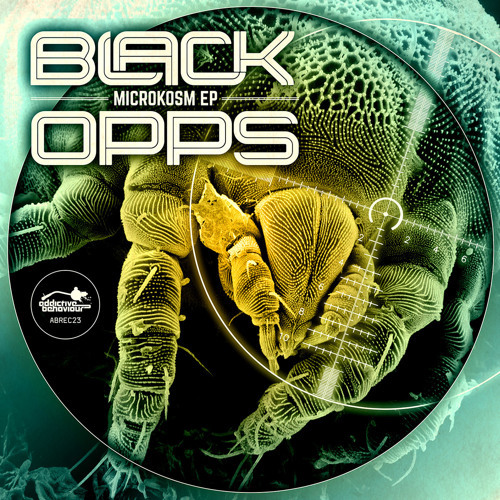 Long time Dojo favourites Nurtured Beatz are back in the Dojo spotlight for today’s exclusive as we present the premiere of Black Opps – MechWarriors! Evoking the spirit of classic early 00s tech, this one is dark, rolling and sci-fi tinged. Ominous business to murk up the dance! 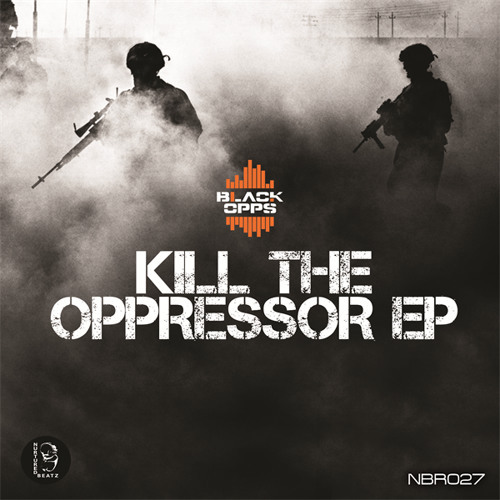 Look for this dropping on the Kill The Oppressor EP from April 14th.